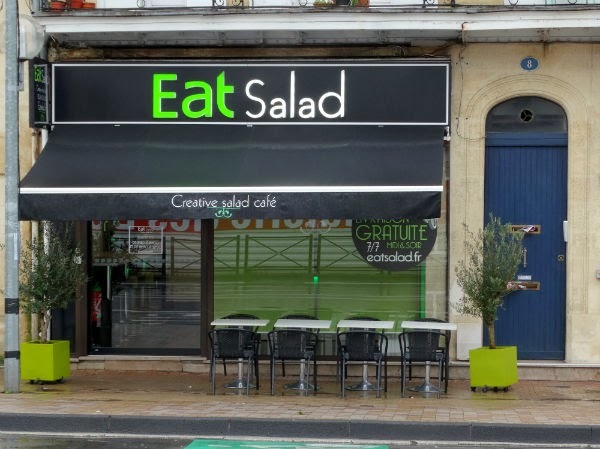 store is now a salad bar. 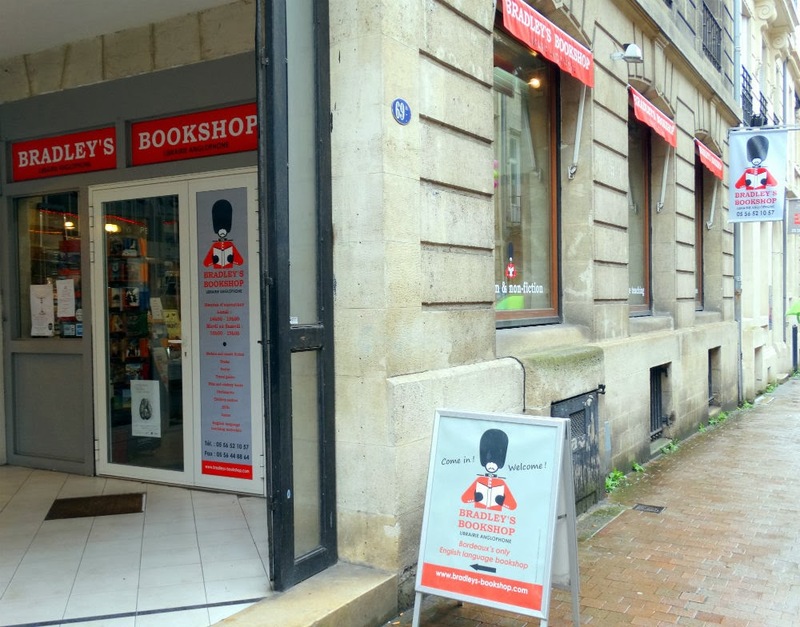 By this time the shop had already moved to a new location on Cours d’Albret (the switch had occurred in 1995), where it would remain for a further nine years until Vincent decided to sell Bradley’s. At this stage Anne-Françoise Mazeau, who had already worked on a temporary basis for the shop, entered the picture, taking over the business in August 2012. She did not purchase the Cours d’Albret premises though, and Bradley’s moved overnight (literally!) to rented quarters on nearby Rue des Trois-Conils, which is where the store continues to trade. Bradley’s stocks an impressively wide range of English Language Teaching (ELT) materials, fiction, non-fiction, children’s books and guidebooks, as well as a fine selection of DVDs and board games. “Our customers include university and business school students, teachers and adult education tutors, English-speaking expatriates and local parents on the lookout for authentic picture books to help their young children learn English,” Anne-Françoise explains. 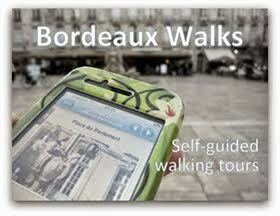 “A lot of tourists also come in looking for novels and guidebooks… which means that, unlike many other shops in Bordeaux, there’s no way we can close over the summer period!” Juline adds that in terms of revenues “ELT accounts for 60% of our business, but the books do tend to be more expensive. In terms of actual volumes, we sell more fiction”. Bradley's ready for business early on a Saturday morning. Looking around the shop, while the middle photo shows Anne-Françoise and Juline. So where does Bradley’s go from here? One solution to the internet threat is to fight back by developing an enhanced online presence! Juline points out that “we have a new website featuring a secure payment system and hope it will bring more customers and visibility throughout France. Previously we only sold ELT resources online but the website now covers all our stock.” The shop’s Facebook page also forms an integral part of this quest for a stronger online profile. Before heading back into the rain, I asked Anne-Françoise and Juline what they were currently reading. Anne-Françoise has just finished a Douglas Kennedy novel: “We have plenty of them here so we need to read them first,” she joked. Juline has just started a book by classic science fiction author Jack Vance, having recently completed Lauren Oliver’s Delirium, an ambitious trilogy for young adults. The way they then speak so eloquently and evangelistically about their current reading is worth more than a thousand Amazon customer reviews. 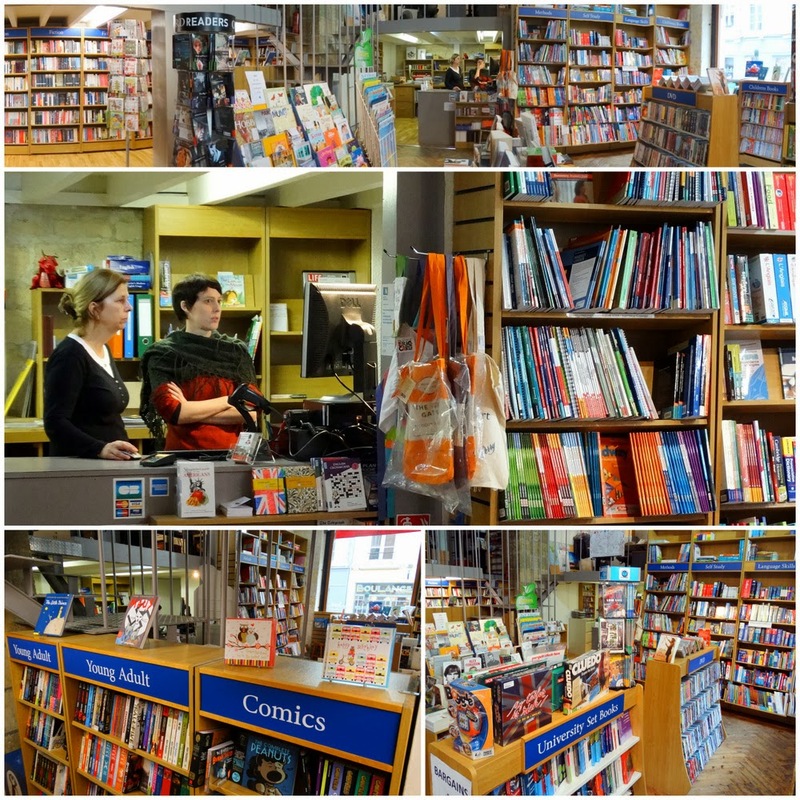 I left the shop solemnly promising myself that I would hitherto favour Bradley’s and fellow independent outlets for my future book purchases – otherwise the support, advice and shopping experience these businesses provide could soon be a thing of the past. Find it: 69bis Rue des Trois-Conils, Bordeaux. Big thanks to Anne-Françoise Mazeau and Juline Druillole for taking the time out to meet me!